Domestic Customers - From a fluffy duvet to bags of laundry, we have the service for you. If you are a domestic customer, we offer services that can make your life a lot easier! For customers needing a regular laundry service, we offer collection and delivery across the area. 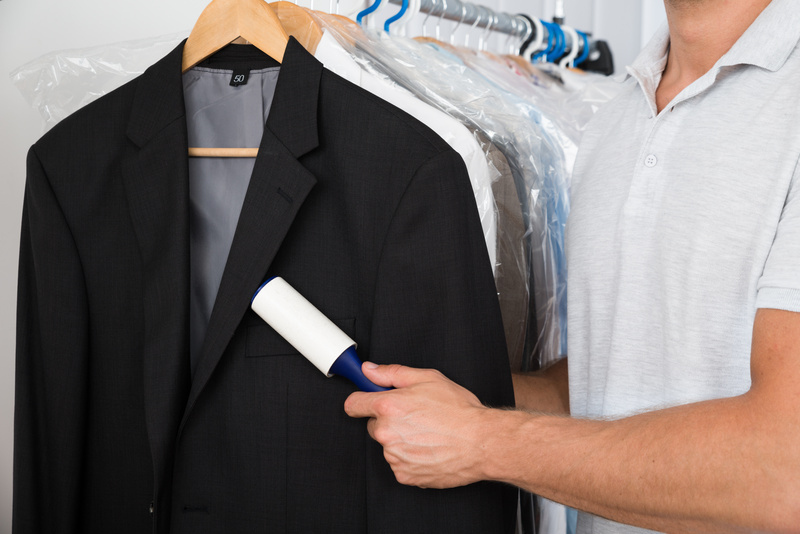 We offer a wide range of dry cleaning from a suit or coat upto wedding dresses and curtains. Our usual turn around time is as little as 48 hours and we are well known for fabulous cleaning results. You never have to leave them in a locker room with us around! We offer a fixed price per team for most major sports and also cater for teams travelling through the region. Just bag it up, bring it in and we do the rest! We are closed Sunday and Bank holidays.